The MPV segment has again seized many attraction from buyers side of the arrival of Mahindra’s Marazzo which gathered over 10,000 booking is just 45 days at the price of Rs 9.99-13.90 lakh (ex-showroom, New Delhi), and it also takes on top-end variant Ertiga and in reply, the top-selling budget MPV in India the new generation will be launched on November 21, 2018. 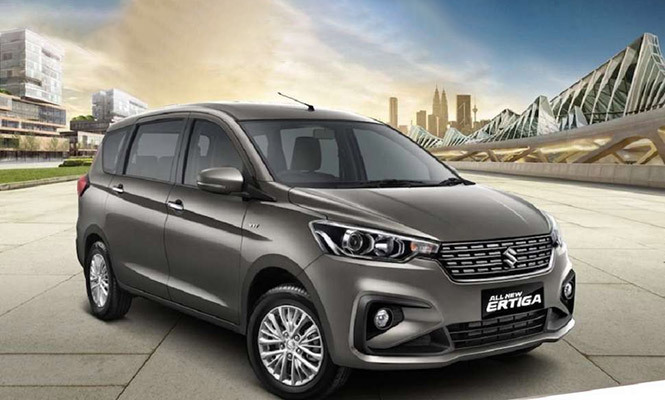 As available on Southeast Asian markets, the second gen Ertiga gets a series of cosmetic updates and is based on the Heartect platform that comes within the Baleno and Swift. According to the other retired models, it is dimensionally bigger and it will have a brand new petrol engine that was launched in the facelifted Ciaz initially this year. The new 1.5 litre SHVS petrol motor is accompanied by the existing 1.3-litre DDiS diesel and is coupled to five-speed manual or four-speed torque converter AT. Nissan Motor India Pvt Ltd wants to become a popular brand in India by giving the budget market hopes to Datsun. To attain success it reviewed the scheme, bringing the Kicks premium SUV, matching Hyundai Creta, Renault Captur and even Tata Harrier, will go on sale in January 2019 and it was viewed to media on October 18. The car is based on the cost-effective M0 architecture as Terrano and Duster, but the India-spec Kicks is taller and longer than the version sold in the US, Europe and the Middle East. 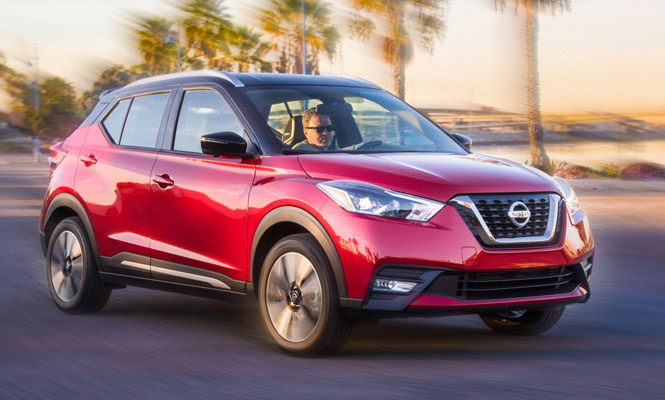 as compared to the global version, it has longer wheelbase and Nissan has given attention more on internal space for the new Kicks. The engine has not been changed and the same unit from Terrano will be carried forward. There were many ups and down in the subcompact SUV segment of Mahindra and it is now coming with a brand new SUV in the line against the rivals- Maruti Suzuki Vitara Brezza, Tata Nexon and Ford EcoSport. 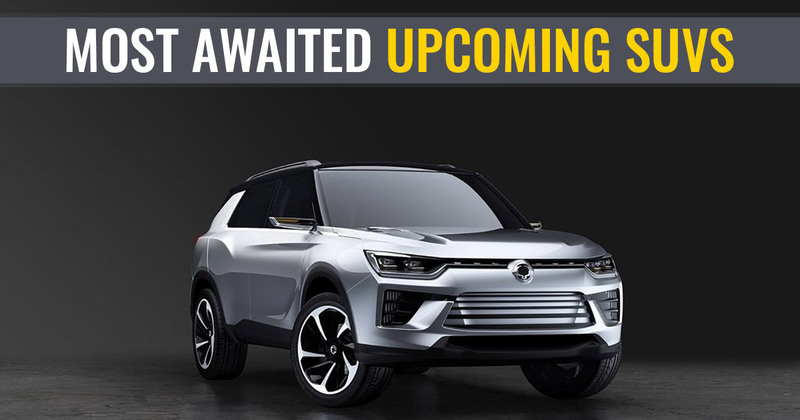 The monocoque SUV will come equipped with several segment first feature including dual-zone automatic climate control, disc brakes on each wheel, as much as seven airbags in top-spec models along with Panoramic Sunroof as it is based on SsangYong Tivoli in design. It will take power from the 1.5-litre diesel engine that was featured in the Marazzo making 123 PS and 300 Nm. If that turns true, it will become the most powerful SUV in its segment. The launch is expected in early 2019, the S201 or probable production name of XUV300 will boast a premium internal with many standard safety equipment. Mahindra and Mahindra is going to launch two big cars in the coming months. The one among the two is the new range-topping Y400 full-sized SUV whose competitor is- Toyota Fortuner and Ford Endeavour. Inferno is expected to be the production name. The seven-seater is the name change version of the SsangYong G4 Rexton as Mahindra has made mandatory changes to the front end to bring it in line with the existing crop of vehicles. 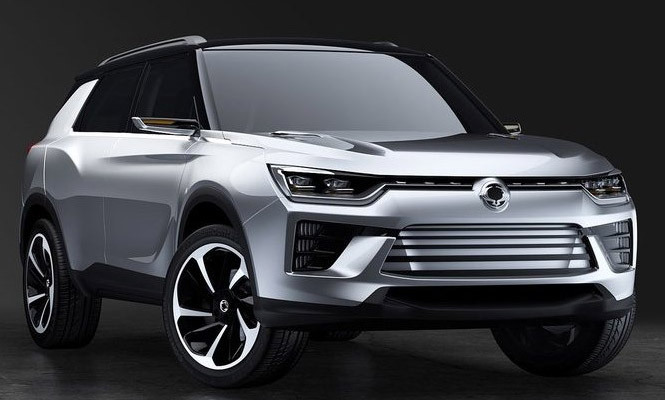 As it is based on the SsangYong LIV-2 concept, it will be powered by a 2.2-litre four-cylinder diesel engine producing 187 horsepower and 420 Nm torque. 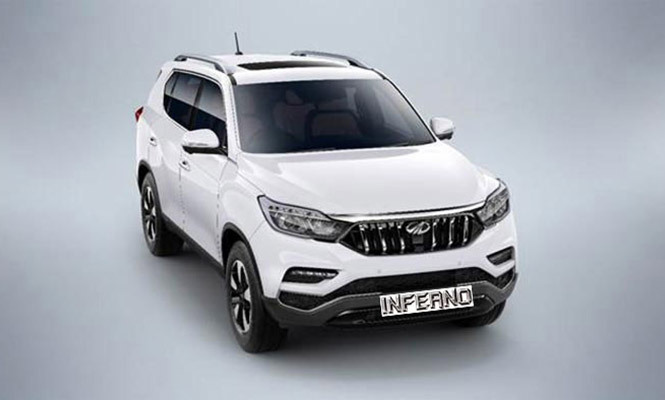 Mahindra will sell the Inferno in two variants- 2WD and 4WD and it is assembled via CKD route.The homegrown automaker is planning to undercut segment-leading Fortuner by a sizeable margin to lure in customers. Mahindra Inferno is going to be launched on November 19, 2018 and will have a premium internal with 9.2-inch touchscreen interface, 360-degree camera, electrically operated tailgate, leather seats, etc.